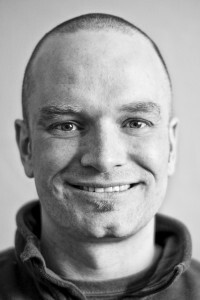 Stefan Zijlstra, MA, RYT 500, is the founder and current director of the ‘Alaska Center for Mindfulness’. Stefan has been practicing mindfulness meditation and yoga since 1996, and has trained with a wide range of yoga and meditation teachers. He has been teaching Mindfulness Meditation and Mindfulness Yoga in Alaska since 2005. Stefan founded ‘Snow Buddha Meditation & Yoga’ in 2005 and the ‘Alaska Center for Mindfulness’ in 2012. He is passionate about introducing the ‘Mindfulness-based Stress Reduction’ (MBSR) program to Alaska, offering classes for the workplace, the healthcare system, and to the general public. Stefan seeks to empower individuals with an understanding of the important role they themselves play for their own health. He believes that through ‘compassionate awareness’ individuals are able to utilize the best resource they have available: their own inner wisdom. Stefan holds a Master’s degree in Philosophy from the University of Amsterdam, Netherlands. Tara Lampert, MA, RYT 500, is one of the instructors of the MBSR program. Tara has been practicing mindfulness meditation and yoga since 1999, and has trained with many different yoga and meditation teachers around the country. She has been teaching Mindfulness Meditation and Yoga in Alaska since 2014. 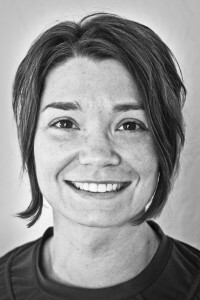 Tara is also an adjunct professor in the ‘Women’s Studies’ Department at the University of Alaska Anchorage, where she has been teaching since 2009. She has a Master’s degree in ‘Creative Writing’.